Bother Na Choista, Headford, Galway. 16 Inch Pizza Meal - 16Inch Pizza with 1 topping, 2 regular fries & 2 cans of soft drink. Galway Tandoori is an Indian Takeaway in Galway located in Unit 1, Aan Tritan, Bother Na Choista, Headford, Galway. Galway Tandoori is the perfect choice for students who like Indian cuisine to take away or collect. You can order your takeaway dishes online and avail of our delivery service or just drop in and collect your food. 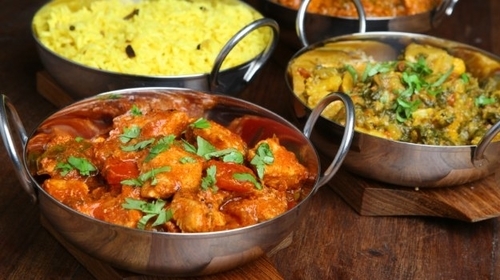 Galway Tandoori specialise in the finest of Indian Cuisine prepared by authentic Indian chefs. You can order from our extensive takeaway menu and select starters like Tandoori Chicken Boti which is marinated chicken cubes cooked in a clay oven with chef special spices or a main course like Beef Pasanda which is lean pieces of beef cooked with almond, nuts & sultans in a mild creamy sauce. All our dishes are prepared with local fresh ingredients. 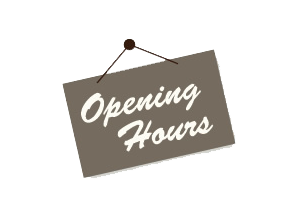 We are open Monday to Sunday from 4.00pm to 11.30pm. Kebab Hut and Galway Tandoori.